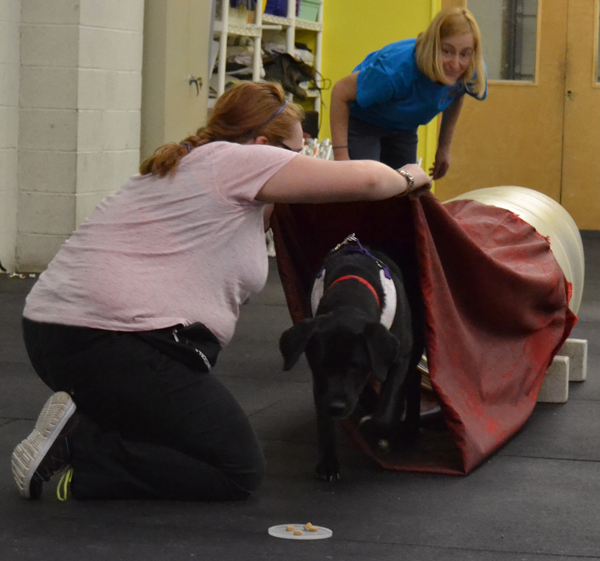 When did you get in to agility and what interested you? What brought you to it? Ok, I’ve been doing agility for about 21 years. What happened was, I had gotten this dog because I wanted an obedience trial champion and also I wanted to go into the breed ring with him–but he was very young–and very interested in all of the female dogs and he wasn’t paying attention to me.